Sennheiser MX 80 are the best headphones for price v quality ratio. 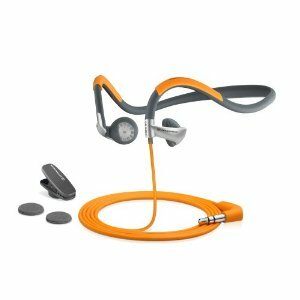 Worth giving none brands such as Urbanz a go, as their running headphone models for $10 are very good. Had a few pairs now. Fit well, and cheap! !